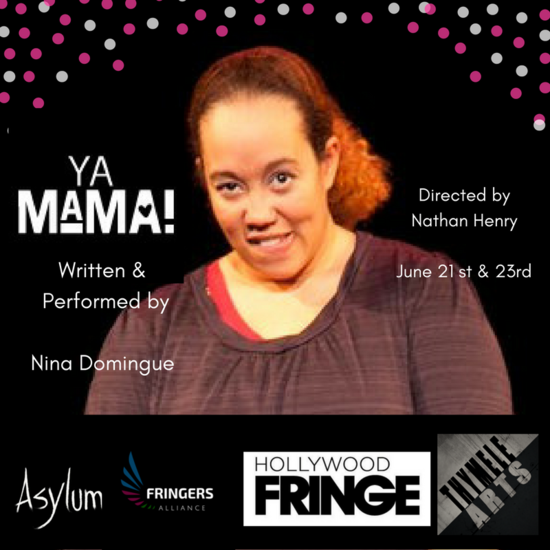 Hollywood Fringe - ya mama! “Ya Mama!” is the autobiographical story of a young Afro-Creole girl losing a mother, gaining a stepmother and becoming a mother—all while being an artist. Set in the lower ninth ward of New Orleans, we journey from the school yard to the delivery room, from the edge of sanity to pure joy, from devastation to hope. “Fringers Alliance wishes to support the diverse Fringe community. As a thank you, enter “FRINGERSALLIANCE” for a 20% discount (Fringe Participants Ticket ) on any Fringers Alliance participating shows. 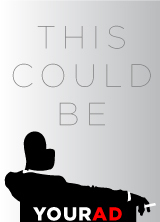 Check www.hollywoodfringe.org for theater location and showtimes."